Apsu, the creator and divine patron of all the goodly dragons, especially the metallic ones. Although most of his faithful are of the scalykind, very few of them actually wield his divine power. Apsu has some mortal followers who aid his children in their fight against his “son” Dahak and the chromatic dragons he rules over. Little is known about Apsu, except he is one of the first beings and may have created all the original gods. Even less is known about his followers and so here we will explore who they might be. Of course the question I always ask is, as we’re sitting at our imaginary table, if you had to make a character who was a follower of Apsu, what would you make? It doesn’t need to be a divine caster, just someone who is out to further the Dragon God’s goals. Would your character fit within one of my sects, or would he go his own path? 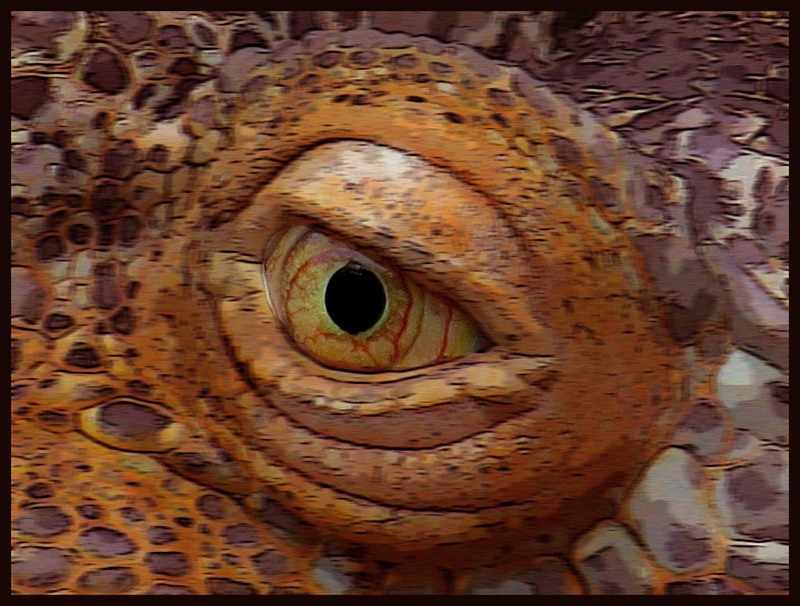 Although many dragons can shapeshift they don’t all understand the mindset of the humanoids whose forms they take. To this end the Bronze dragon followers of Apsu have formed a sect whose only purpose is to interact with the outside world on the god’s behalf. There are few humanoid followers of Apsu but among The Brass Tongues, almost all the goodly races have at least one representative, humans by far make up the bulk of the sect with at least one representing each ethnicity. The members of this sect are each well skilled diplomats in their own right, preferring words to physicality. Charismatic paladins, inspiring clerics, honey-tongued bards, and many others comprise the ranks of this group. 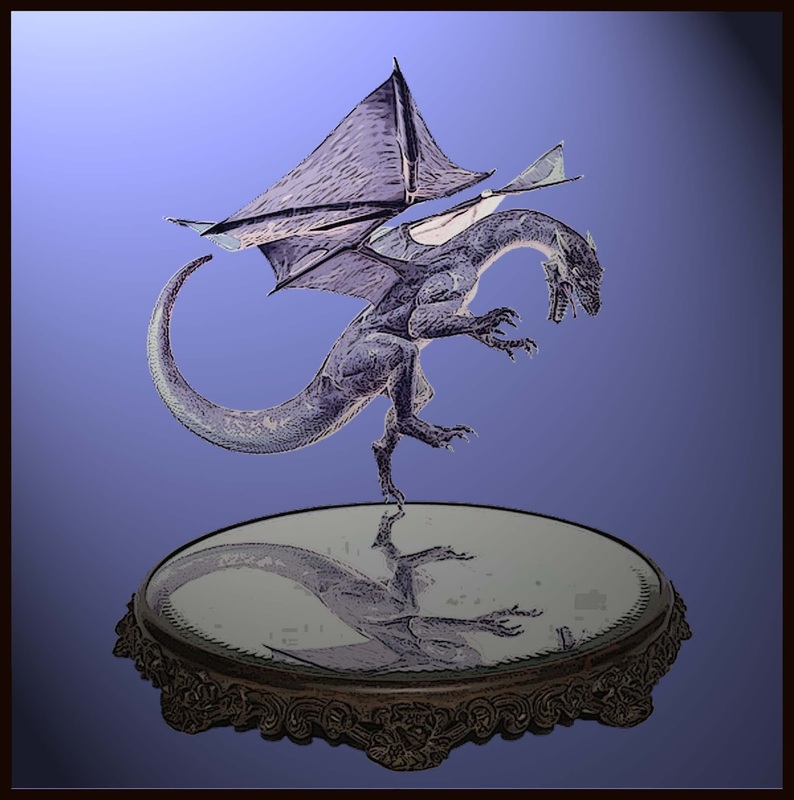 Acceptance among The Brass Tongues requires that supplicants debate an actual brass dragon. What metric these enigmatic creatures use to determine success is unknown and no aspiring member has ever actually had the last word against one of the wyrms. Copper dragons are known for their love of practical jokes but what this annoying habit hides is a keen and devious mind. To that end the copper dragons who revere Apsu lead a faction of spies. The Cackling Coppers are the eyes and ears of the church of Apsu, insinuating themselves in areas where there are sightings of evil dragons. 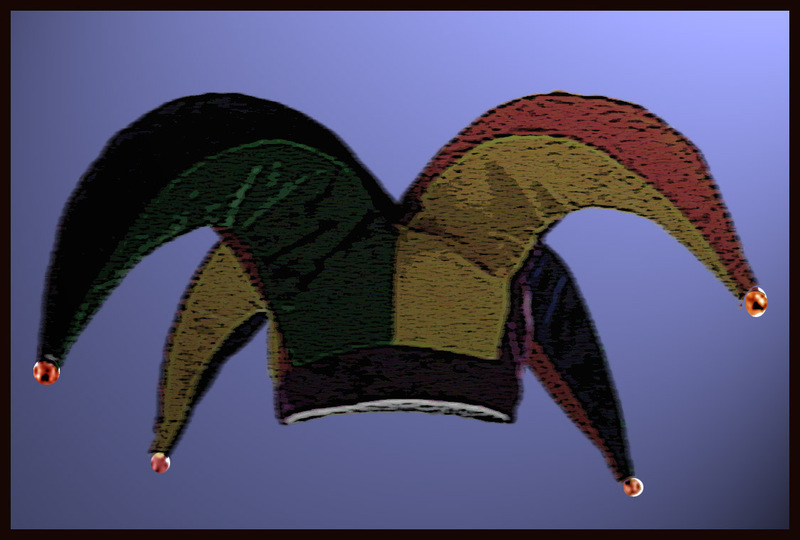 The Cackling Coppers hide their activities by pretending to be the fool. The drunk at the end of the bar, the beggar on the corner, and in some cases the actual court fool might be an agent of Apsu’s copper dragons. Bards, rogues, investigators, and diviners all find a home among the sect, doing their best to aid their fellows—when not playing jokes on them. The Cackling Coppers and The Bronze tongues may keep Apsu chosen in the know of things in human lands but someone has got to go out into the wilds and find the enemy. Brass dragons, well known for their adventurous spirit, imparts both their knowledge and their heart on members of The Brass Bound Boots. The just nature of their cause, and the possibility of treasure keeps the members of this organization on the road more often than not. The ranks of the Triple Bs are filled with adventurers of all types including explorers, trackers, and dragon hunters. Power arcane, mundane, and divine all aid their specialties to the organization. 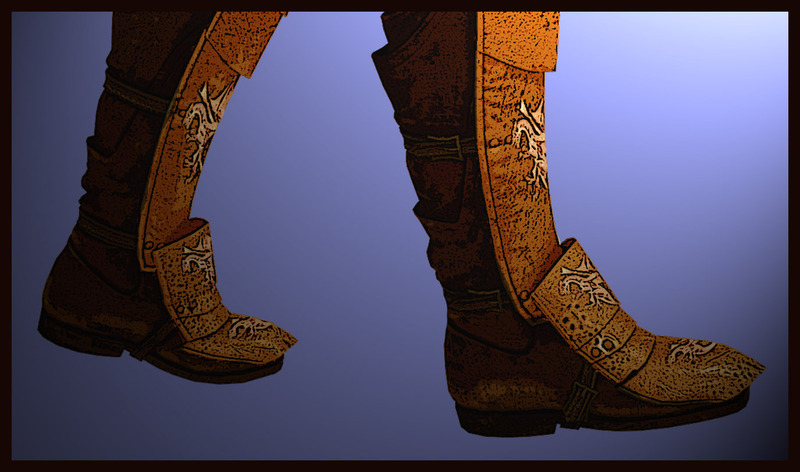 The Boots don’t just seek out dragons but also means to destroy them and the draconic adventurers will sign onto expeditions seeking ancient artifacts and magical items they believe can help in their cause. 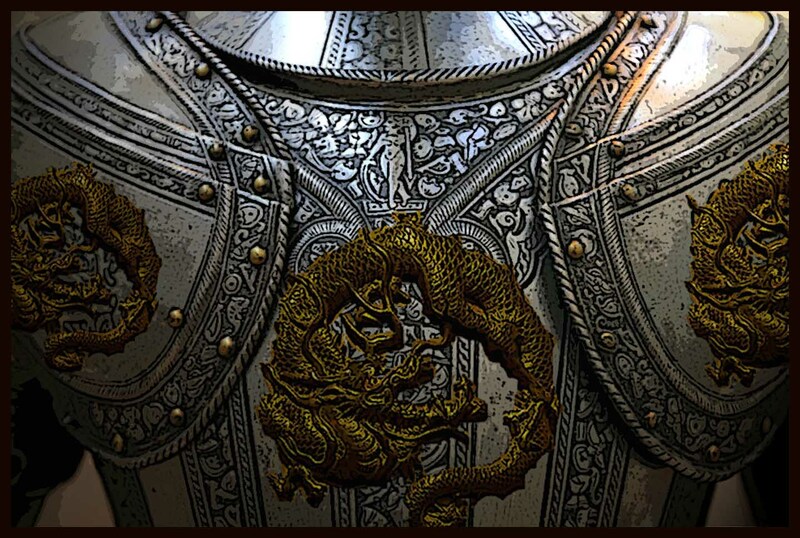 The martial arm of the church of Apsu is led by the chivalrous silver and and the virtuous gold dragons. The silvers mostly come from the ranks of Paladins, cavaliers, and fighters of great moral fortitude. The golds have their own paladins, but their true strength lies with the Monks that are trained in a fighting style that mimics that of the gold paragons of dragon kind. 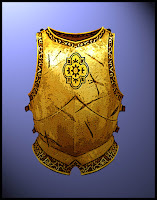 When the Cackling Coopers root out evil dragons the Resplendent Knights of Gold and Silver are called into the excise the dark wyrms from the area. Many of the knights are trained in dragon fighting techniques –oath against the wyrm- and will go to almost any length to defeat the children of Dahak. The followers of Apsu have had life breathed into them by yours truly. If you’re enjoying what I bring to you on the CRB please consider becoming a patron on my Patreon, this is how us creators survive. Want a 140ish characters of CRB goodness, come check me out on Twitter @SimonSezCRB. You can watch me live tweet my weekend games as both a player and GM. The CRB has also made its way to Tumblr where I post a lot of inspiration art and other things that strike my fancy.